NewGen Solar & Heat Pumps are proud to introduce the latest model of the Sanden Eco hot water system: *New* Sanden Eco Plus hot water heat pump system. Sanden Eco Plus is a ground-breaking product, highly innovative and extremely energy-efficient. This is the only hot water heat pump system utilising compressed CO2 refrigerant currently available in Australia today. Because of the unique properties of CO2, the Sanden Eco Plus (also known as Sanden CO2 heat pump) operates efficiently in a wide range of temperatures most notably the system excels in cold climates. It has overtaken solar hot water as the best and most environmentally friendly, renewable way to heat hot water for your home. 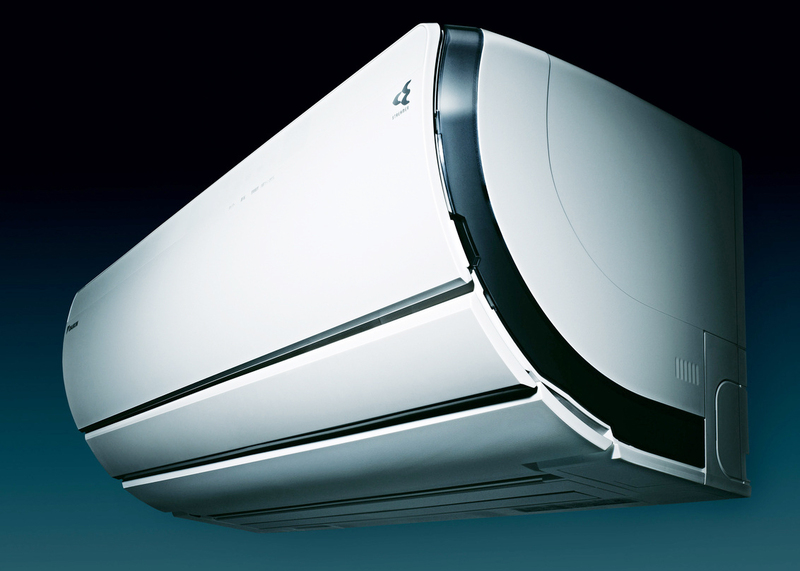 Sanden is a Japanese-owned global business that has earned a solid reputation as a leader in the field of heating and cooling technology. Sanden has over 50 years' experience in the production and global supply of air conditioning compressors. Sanden has applied this advanced understanding of heat transfer technologies to the home environment, resulting in the development of the Sanden Eco Hot Water Heat Pump System. This highly-innovative hot water system is manufactured in-house at Sanden's state-of-the-art factories in Japan. Why choose the latest Sanden Eco Plus? 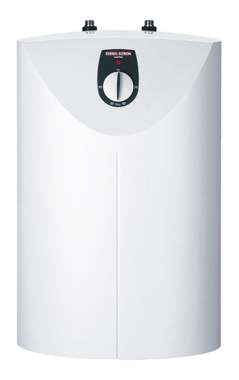 You can save as much as 80% of your hot water heating cost by installing the new Sanden Eco Plus. It has the energy efficiency of an industry defining standard. The Sanden heat pump system consumes 900watts (less than 1Kw!) of electricity to generate 5 kW of heat (COP = 5*), which equates to 20% of the energy used by a traditional electric system. 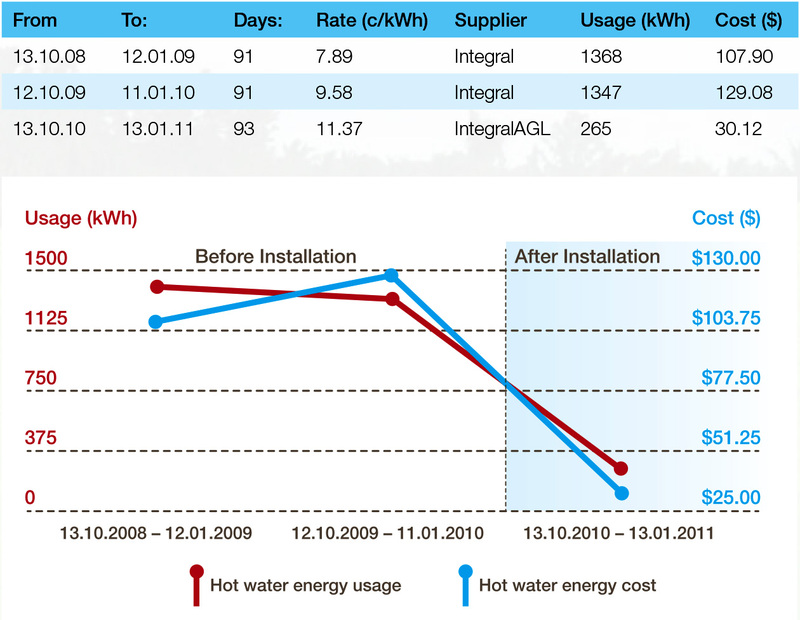 Therefore, you can save up to 80% of your usual electric hot water energy costs. The Sanden Eco Plus system uses an inverter-type compressor, DC fan motor and pump. The design minimizes energy consumption, maximizes water-heating capacity, and allows for faster recovery, resulting in significantly lower operating costs than electric-resistance storage water. 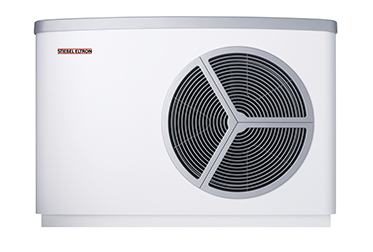 The New Sanden Eco Plus heat pump has the highest level of STC (Small-scale Technology Certificate) values of currently available commercial and domestic models on the market. 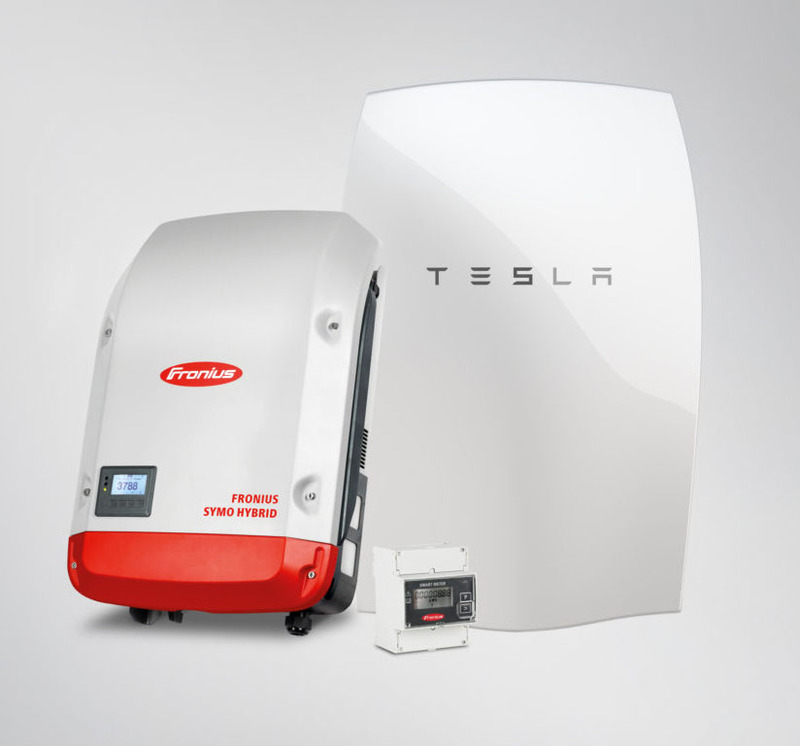 Ultra-high efficiency means highest rebates! See our STC rebate calculator to find out how much you can receive as an upfront discount. The New Sanden Eco Plus heat pump has an upgraded and longer warranty. The heat pump unit has six-year warranty. 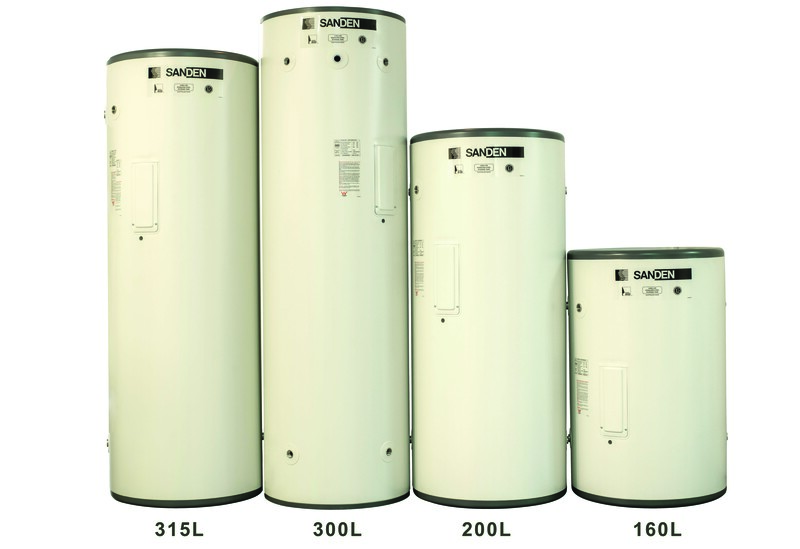 The Australian Made Stainless Steel Storage Tank has a class leading 15-year warranty, providing you with peace of mind when installing your Sanden Eco Plus system. Sanden’s extensive research and development has delivered a ‘whisper quiet’ operating noise level (37dB) that ensures both you and your neighbours’ lifestyles remain unaffected by its operation. 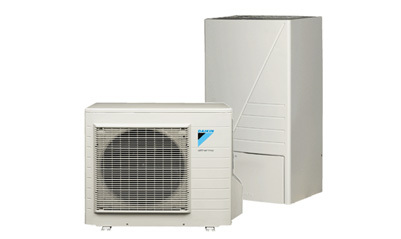 The Sanden Eco Plus comes in a split system consisting of a tank and a heat pump unit. Simple installation by Plumber & Electrician, with no Refrigeration Mechanic required. There is no back up element or coils around the tank which means no maintenance or replacement is required. No collectors need to be installed on the roof. Instead this heat pump absorbs heat from the air and uses that energy to heat the water. A win for those wanting a clear roof for aesthetics and for homeowners seeking maximum space for solar PV panels. The Sanden Eco Plus has an automatic heating cycle which also makes it perfect for use with off-peak tariff if preferred. It’s a method that conserves energy, saves money and reduces greenhouse gas emissions – a win for the planet and for you! Why is the Sanden Eco Plus Highly Acclaimed? It can extract heat from the air all the way to -10 degrees. It accomplishes this in a single heating stage, raising the water temp as high as 65ºC. The result is a system that requires radically less electricity to heat water when compared to conventional hot water systems and works without a backup coil in a very wide range of climates. 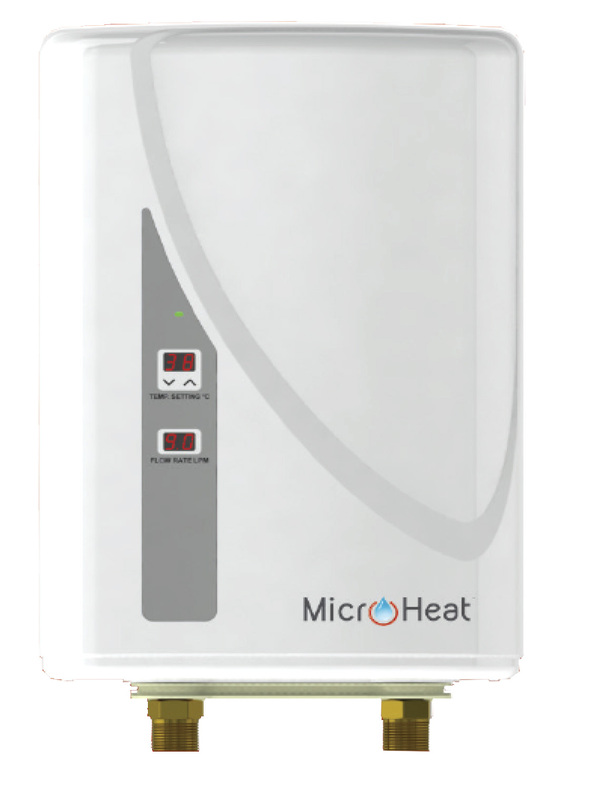 The Sanden Eco Plus Hot Water system is a perfect choice to replace an existing gas or electric hot water tank in any residential or multi occupancy application, the stunning ability to work at low temperatures and still supply hot water at 65ºC means the hot water system can be the total solution for today's modern new low energy homes. Heat pump water heaters commonly use synthetic refrigerants, such as R410A or R134A. Although these refrigerants do not deplete the ozone layer, they can have a significant impact on global warming. The CO2 refrigerant uniquely used in the Sanden Eco Plus system has an extremely low Global Warming Potential*, and CO2, a natural refrigerant, does not deplete the ozone layer. How Does The Sanden Eco Plus Heat Pump Work? The Sanden Eco Plus heat pump works much like a refrigerator in reverse. It draws heat energy from the atmosphere and applies it to water in the tank. It contains a fan that forces air through an evaporator that contains an ozone-friendly natural refrigerant CO2 (R744). The heat in the air is absorbed by the refrigerant, which is circulated in the system via a compressor. As it passes through the compressor, its pressure rises, as does its temperature. This hot refrigerant then passes through a heat exchanger to heat the water, which is finally pumped to the storage tank. The amount of electrical energy required to heat the water is significantly less than that required by a conventional electric hot water system. The Sanden Eco Plus heat pump system is suitable for a family of 3–6 . The unit is supplied as two separate components: the Heat Pump (made in Japan) and the Stainless Steel Storage Tank (made in Australia). Having two separate components allows easy on-site handling and installation, as well as flexibility of the storage tank location which can be up to six meters distance from the heat pump unit. The table presents electricity consumption figures recorded by a Sanden customer, who replaced his conventional electric Rheem Hot Water System with a Sanden Hot Water Heat Pump System, on 4.10.10. He lives in the Sydney Metro area, has a family of 4 people (ie. Husband, Wife & 2 x Children) usinghot water and uses Off-Peak Controlled Load 2. 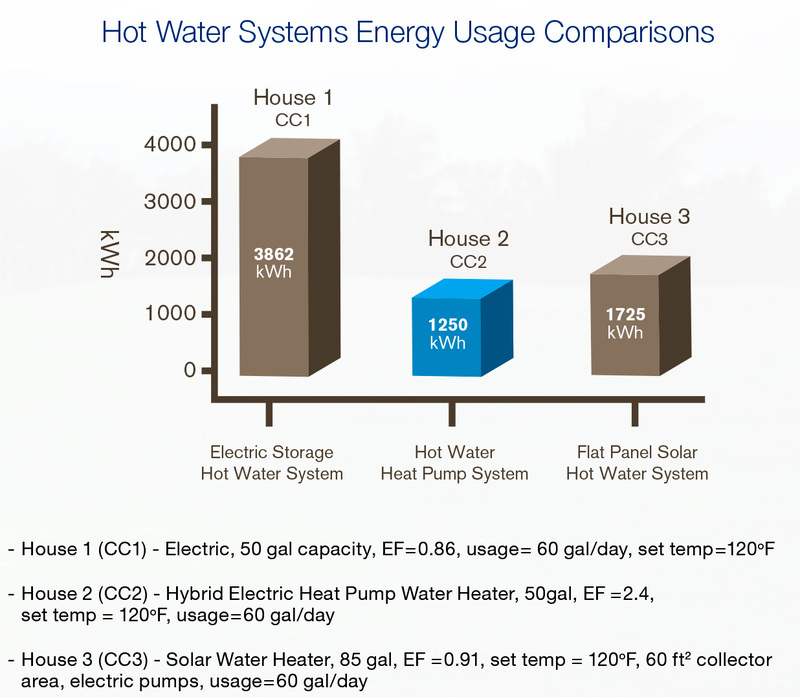 Did you know that Heat Pump technology is more energy efficient than Solar Hot Water? Since 2009, the Campbell Creek Energy Efficient Home Project* has compared the energy usage of three homes, each with different types of water heaters. 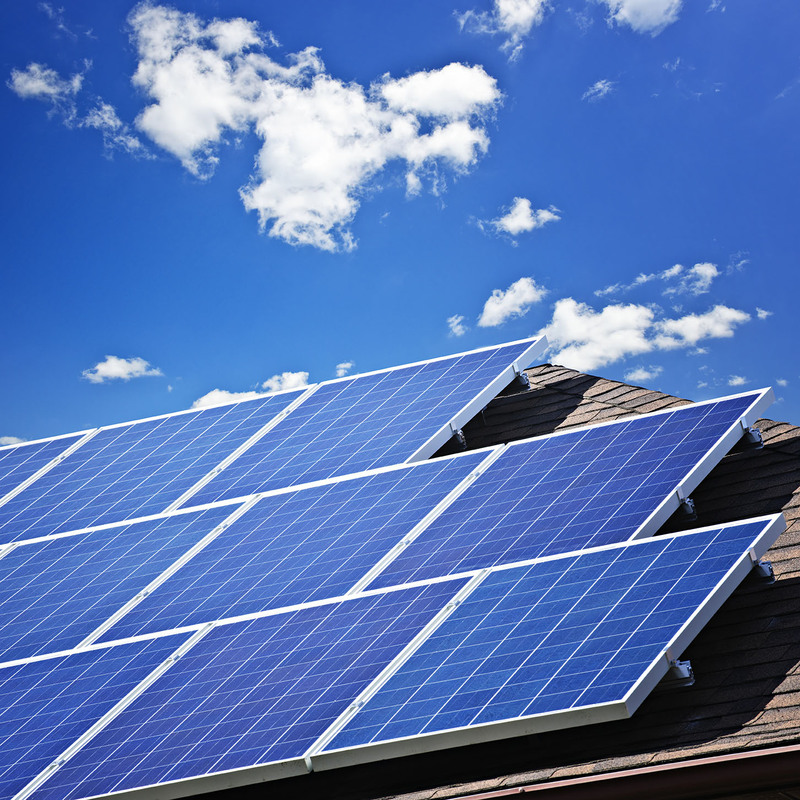 The latest testing, from January to December 2012, confirmed that the Solar Flat Panel system used 38% more energy than the Hot Water Heat Pump. 'Whisper quiet' operation, with industry-leading noise level of 37 dB – very neighbour friendly! Which Tank Size is Appropriate for your Household? NewGen Solar & Heat Pumps is Victoria's leading supplier and installer of the Sanden Eco Plus Hot Water Heat Pump. Our customers are extremely satisfied with our service and quality installations. We have an excellent rating in Trustpilot, see what they have to say!